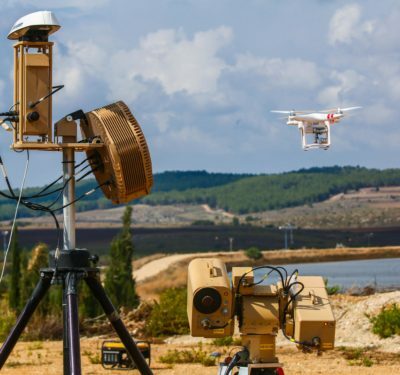 AirMap’s airspace intelligence will now be part of Kespry unmanned aircraft system’s (UAS) flight app, helping to ensure operators fly safe, efficient missions that comply with airspace conditions and requirements. 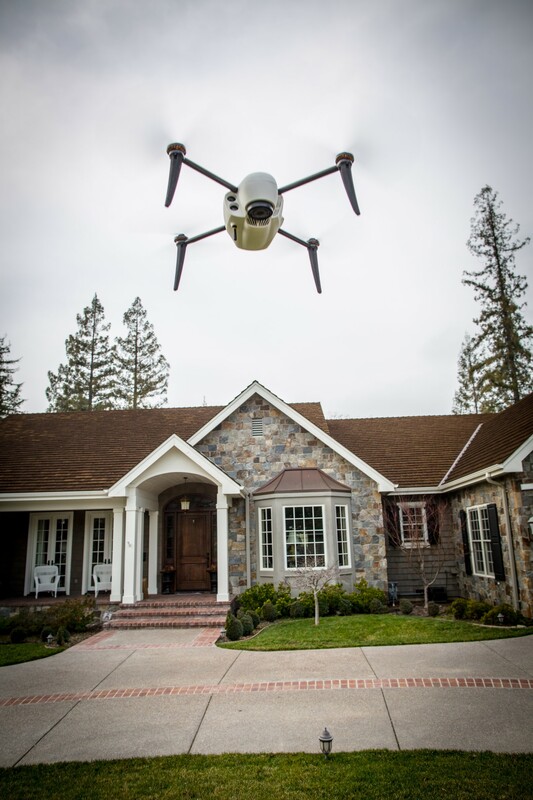 The Kespry drone is part of an end-to-end flight planning and analytics platform that’s used in a variety of industries, including construction, insurance and mining, according to a news release. 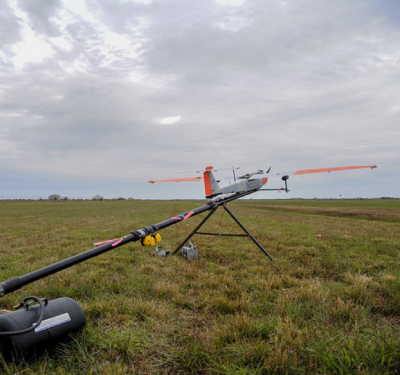 The UAS can take off, gather high-resolution aerial data, avoid obstacles, and land without the help of a human pilot, helping customers scale their operations easily and efficiently. 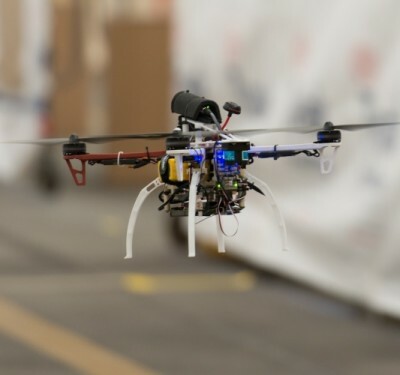 During the flight planning process, the app automatically surfaces AirMap airspace advisories, wind, and weather tailored to the parameters of each flight, including the drone operator’s pilot certification. Operators have easy access to information on airspace rules, temporary flight restrictions, and the locations of schools, prisons, hospitals and power plants. Kespry is the first to integrate airspace intelligence from AirMap’s contextual airspace offering, according to the release. Contextual airspace features are available to users of AirMap’s web and mobile apps, and will be released to the entire AirMap community via a contextual airspace API in 2018.